Here’s how to keep your children away from the Emergency Room this summer. There are more Emergency Room visits in the summer than in any other season. Children, especially, face elevated risks during the summer months. Here are some tips to keep your children safe and help avoid a trip to the ER. Have your child wear a helmet while riding bikes, trikes, scooters, or hoverboards. Start with a helmet on your child’s very first ride: children who learn to ride with a helmet will prefer riding with a helmet to riding without. So insist on the helmet: it will keep your child safe from their first ride and beyond. Flip-flops are great for a casual summer stroll. But when going to the park, camp, or other active destinations, your child should wear sneakers or shoes comfortable for running. Children in flip-flops sustain more serious ankle and foot injuries then other children. Don’t let your child’s footwear put them at risk. In the summer, the sun is strong even when it’s cloudy outside. Cover your child in sunscreen (SPF 15 or greater) before they leave the house. Make sure your child has an easy spray-on and facestick sunscreen for frequent reapplication during the day. Schedule outdoor activities for morning and evening hours, to avoid the heat of the day. More than 1 million people went to emergency departments for trampoline-related injuries between 2002 and 2011. Nearly 300,000 of those injuries involved broken bones. Most injuries occur not because kids fly off the trampoline, but because another child lands on them. Or they do something inappropriate, such as riding a bike on the trampoline. If you have a trampoline, make sure only one person at a time uses it -- with supervision. 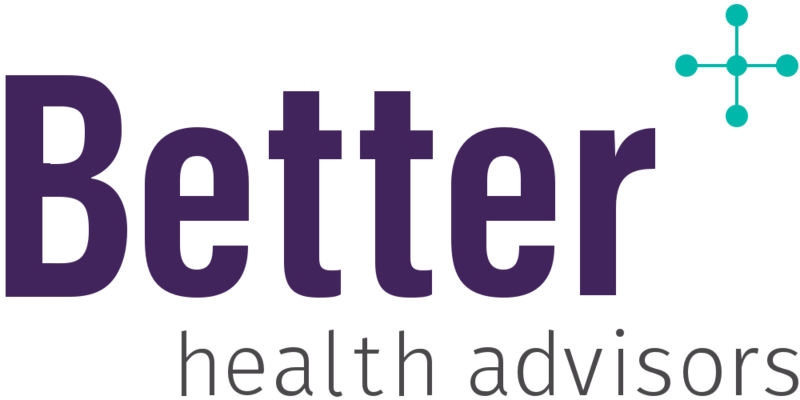 Better Health Advisors can be reached directly at (646) 883-9717 or email at john@betterhealthadvisors.com. Keep an eye out for our upcoming Travel Health Tips!